Thinking of putting a new car in the driveway this Christmas – then you’ll be interested in the best car deals and incentives December 2011. While inventory on some models is getting tight, there are still some good deals to be had as automakers look to clear out new 2011 models. There are even some attractive deals on new 2012 cars. 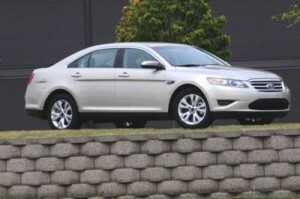 We’ve got the run-down on some of the best car deals and incentives December 2011 right here. 60 months. This purchase deal is only good until January 1, 2012 and is available in the Southeast and Southwest, Northwest and West areas. for 60 months. Note that this purchase offer expires January 1, 2012 and is available in the Northeast and Northwest, Southeast and West. 2012 Honda Civic – If a compact sedan is in your sights, look no further than the 2012 Honda Civic Si sedan, available with 0.9 percent financing from 24 to 36 months. 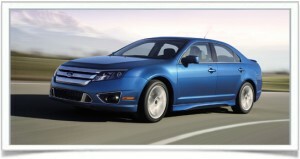 This financing offer is good through January 3, 2012. 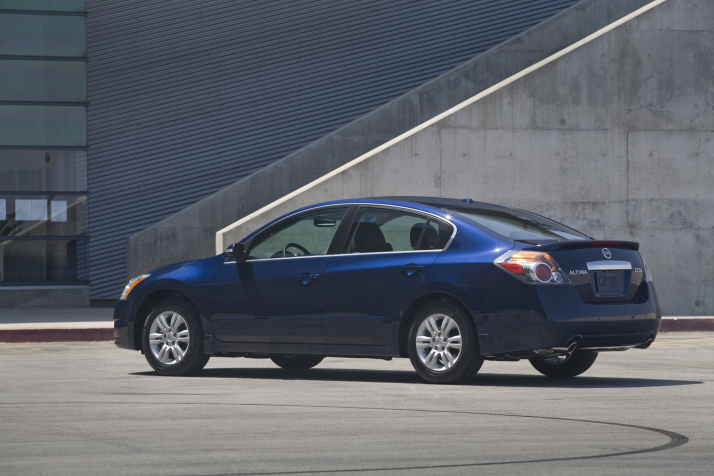 2012 Nissan Altima – Nissan is offering a terrific purchase deal on its 2012 Altima midsize sedan (not available on Altima coupe or hybrid) until January 3, 2012. How does 0.9 percent financing for up to 60 months OR $2,350 cash back sound? 2011-2012 Buick Regal – Midsize luxury is within reach with the sporty 2011 Buick Regal, available until the close of business January 2, 2012 with zero percent financing for 60 months OR $3,000 consumer cash. If you want to go for the 2012 Buick Regal, the deal is a little less sweet, but you’re getting a newer model: 1.9 percent financing for 60 months OR $1,000 consumer cash. This deal also expires January 2, 2012. 2011-2012 Buick LaCrosse – Roomy, affordable luxury in a midsize sedan may be just right for the family in the form of the 2011 Buick LaCrosse. It’s available with zero-percent financing for 60 months OR $3,000 consumer cash. Fancy the 2012 Buick LaCrosse? The deal here is for 1.9 percent financing for 60 months OR $1,500 consumer cash. Both incentives (2011 and 2012 models) expire January 2, 2012. 2011-2012 Chevrolet Malibu – Chevy is offering a purchase deal on the 2011 Chevrolet Malibu midsize sedan that gives consumers $3,000 cash back OR zero-percent financing for 72 months. On the 2012 Chevrolet Malibu, the offer is $2,500 cash back or zero-percent financing for 60 months. This deal expires January 2, 2012. There’s also a lease deal on the 2012 Chevy Malibu of $299 per month for 60 months with $0 due at signing. This lease deal applies to Malibu with 1LS and expires January 3, 2012. 2011-2012 Chevrolet Cruze – The popular 2011 Chevrolet Cruze compact sedan comes with a purchase deal good for $500 cash back or 1.9 percent financing for 60 months, but only through January 2, 2012. Prefer to lease? On the 2012 Chevrolet Cruze, Chevy is offering a lease deal of $169 per month for 39 months with $659 due at signing. This lease deal applies to Cruze with 2LS/MZO and expires January 3, 2012. 2011-2012 Chevrolet Impala – Qualified customers can get $4,000 cash back or zero-percent financing for 72 months on the 2011 Chevrolet Impala midsize sedan. 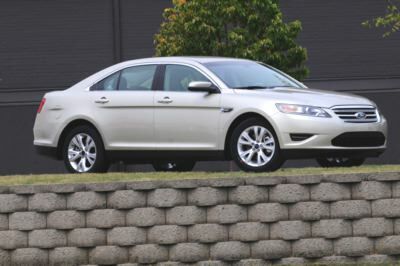 This offer applies to Impala with 1FL/1LS and expires on January 2, 2012. On the 2012 Chevrolet Malibu, the purchase deal is for $3,000 cash back OR zero-percent financing for 60 months on Impala with 1FL/1LS and expires January 2, 2012. There’s also a lease deal on the 2012 Impala of $299 per month for 39 months with $3,319 due at signing. This lease deal is only on Impala with 1LS and goes through January 3, 2012. 2012 Kia Optima – Kia’s popular and well-equipped 2012 Optima midsize sedan is available for lease with $189 per month for 39 months with $2,499 due at signing. This lease deal applies to Optima LX 2.4L GDI with automatic transmission and expires January 3, 2012. There’s also a purchase deal offering 1.9 percent financing for 36 months, also expiring on January 3, 2012.